Some say you are throwing away your life…..Just for a Dream!!! 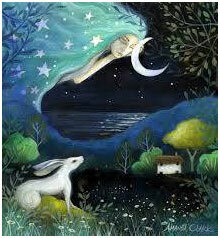 At last you emerge……into your own…… Moonstruck! Listening at last…. to what your Soul always Knew!